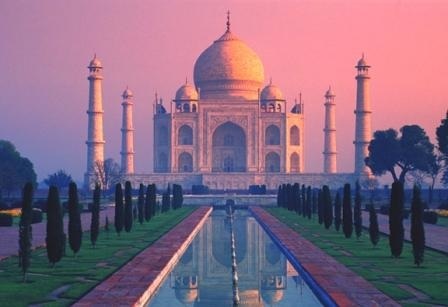 DAY 1: The Taj Mahal is one of the most wonderful buildings ever built in the history of mankind. 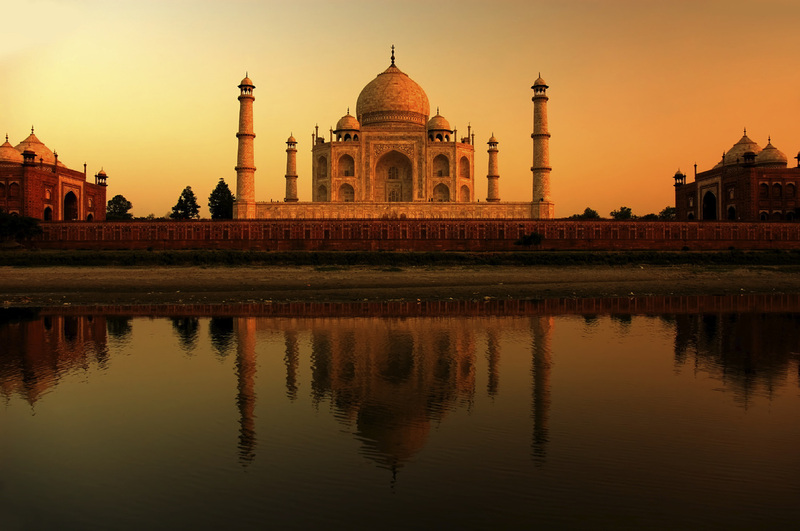 History says that Shah Jahan, the Mughal king in the early 17th constructed the Taj Mahal in her memory of his wife who he had deeply loved. It was built as a resting place for her tomb. 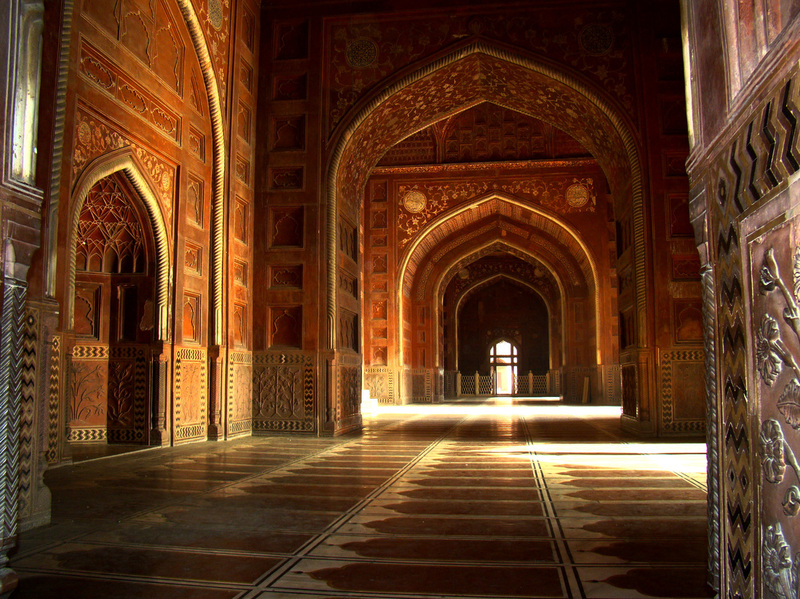 The tombs of the Emperor and his wife are placed side-by-side inside this beautiful piece of architecture. No wonder it is one of the seven wonders of the world. 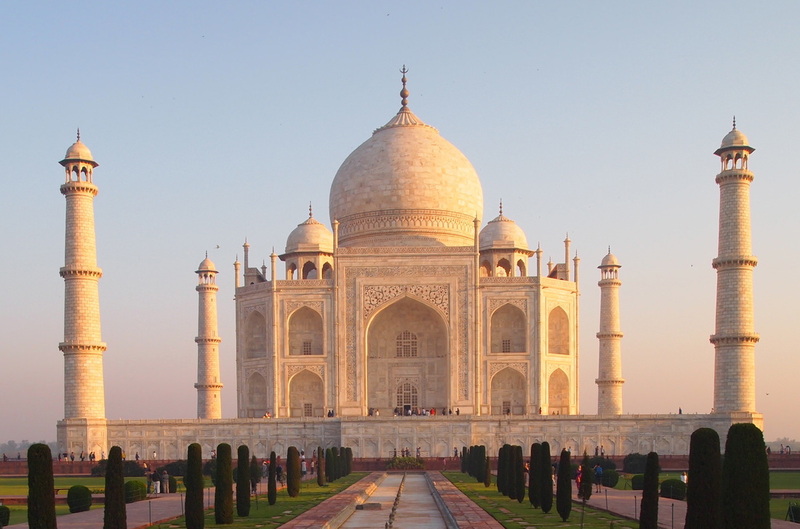 The inside of the Taj Mahal is very beautiful and is decorated with 28 different varieties of precious and semi-precious stones. 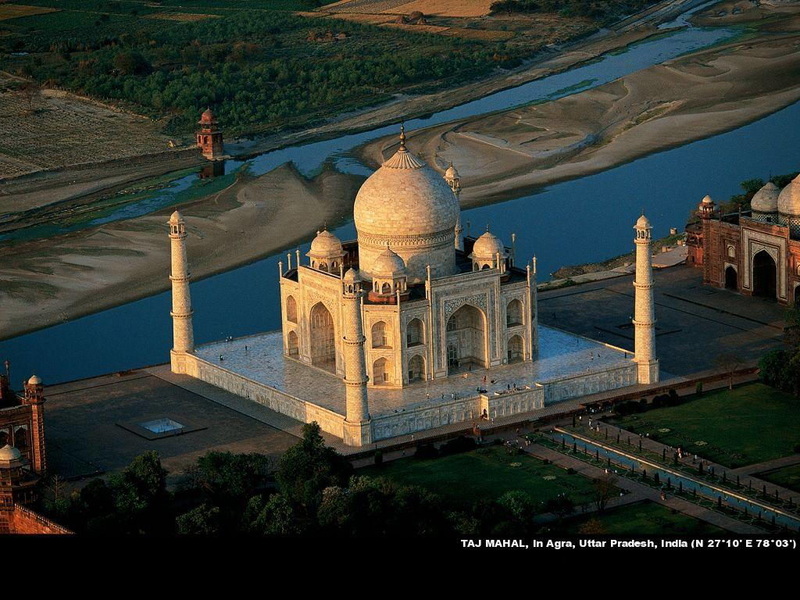 1,000 elephants and 22,000 workers were used in its construction, which took over 20 years! 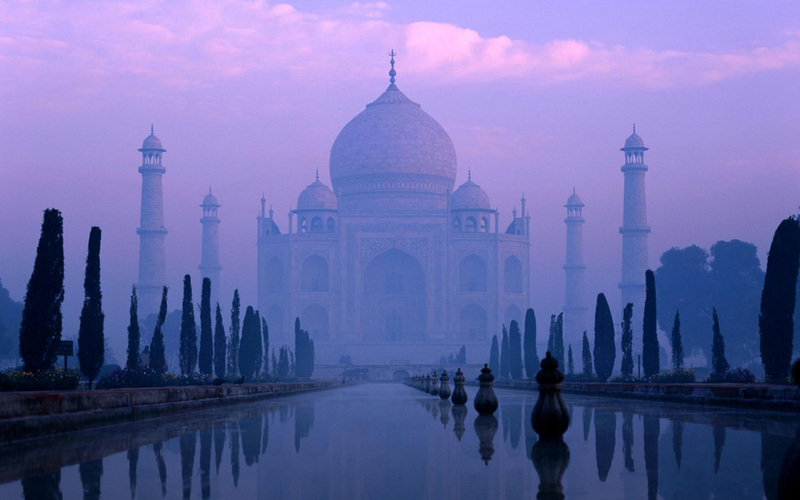 The Taj Mahal was built entirely out of white marble, which was brought in from all over India and Asia. 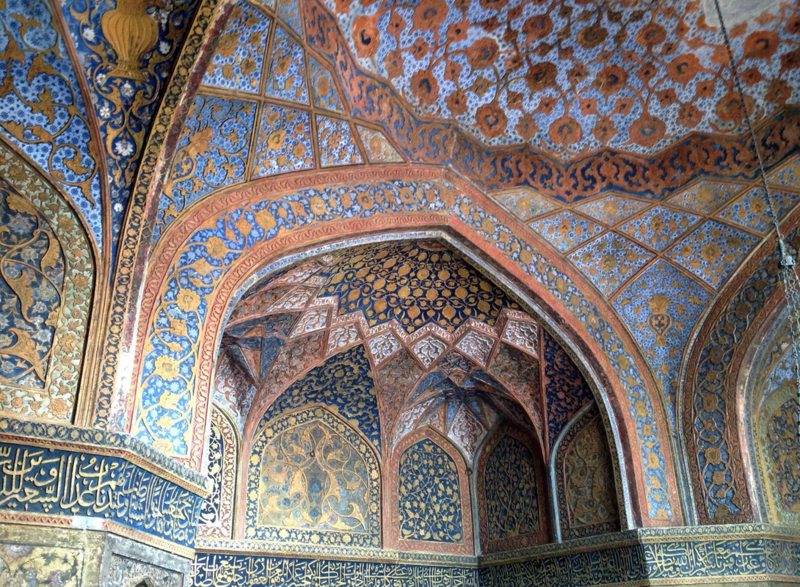 All of the walls inside the Taj Mahal are decorated with tiles, precious stones, and gold. There are beautiful designs and even poems, everywhere you look. Historical graphic of how it may have looked so long ago. 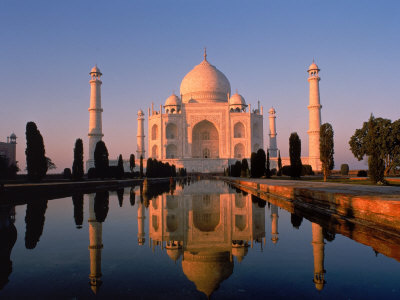 DAY 3: The music of India is beautiful and has a very different sound than what we are use to. 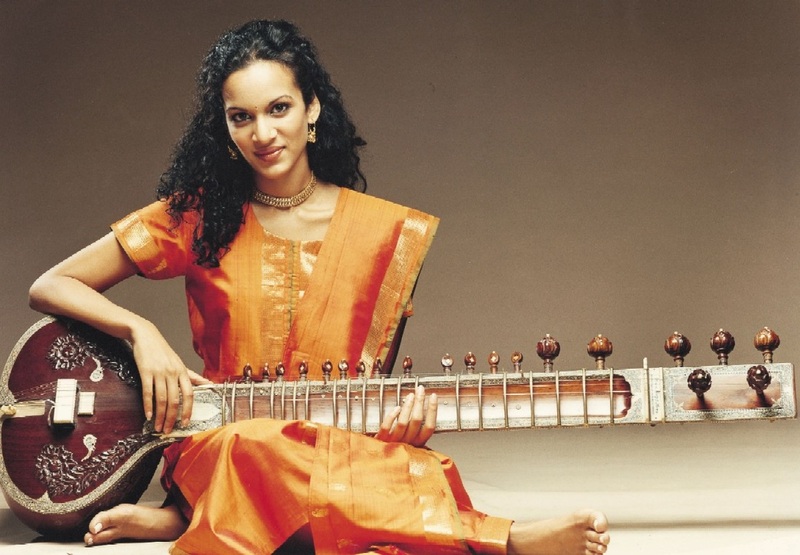 Anoushka Shankar, who is the daughter of the famous Indian sitar virtuoso, Ravi Shankar is an accomplished musician, like her father; she plays the sitar. A sitar is a stringed instrument having up to as many as 20 strings. Not all are played--some resonate off the main strings. Anoushka grew up in California, London and India, and is a half-sister to Norah Jones, the pop singer and song composer. 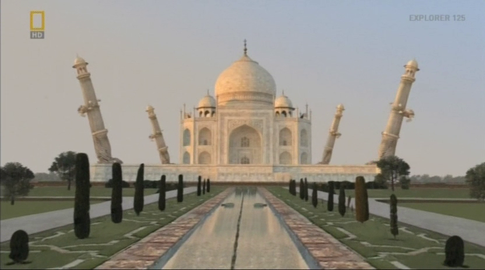 ​DAY 5: There are four minarets in Taj Mahal. All are deliberately constructed slightly tilted from the platform. It is done as a precautionary measure at the times of earthquakes. 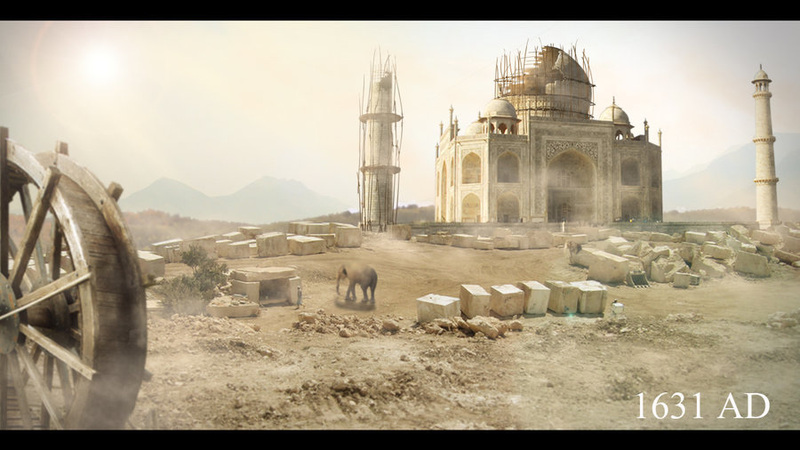 If there is earthquake and the minarets fell, they would fall away from the main structure i.e. tomb. Without causing any harm to the magnificent piece of art. 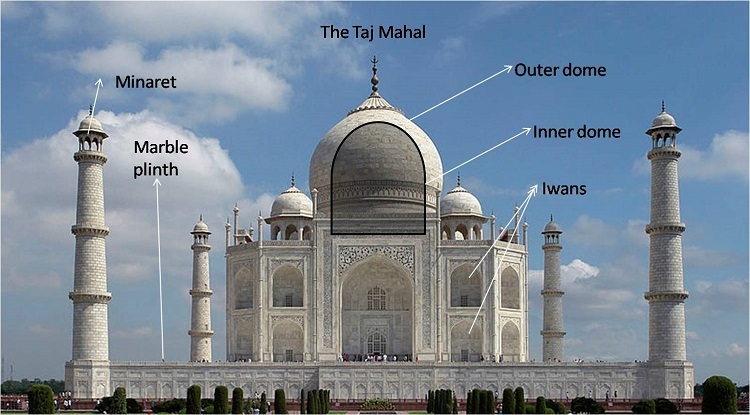 All the four sides of the Taj Mahal are completely identical creating surprisingly mirror image for the visitors on each side. It is based on the principles of self-replicating geometry and right equilibrium of architectural fundamentals.